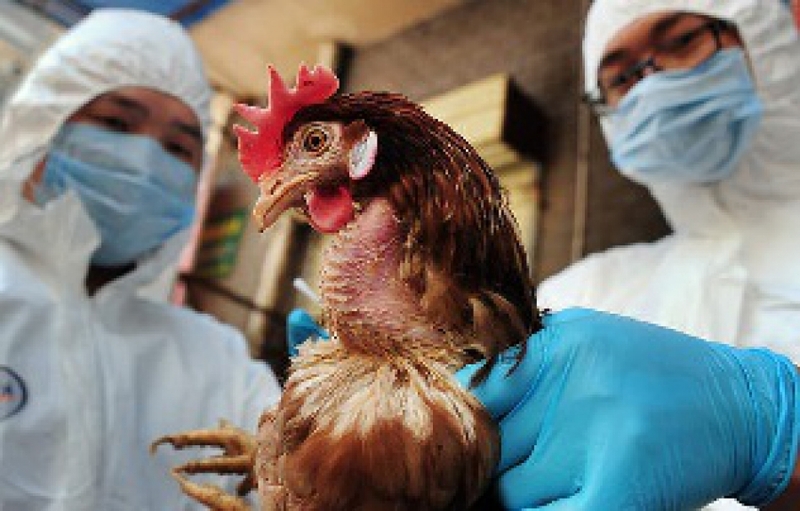 Avian influenza or bird 'flu has been confirmed at several poultry farms in South Africa. Millions of chickens have already been culled worldwide, so the situation in South Africa is cause for concern, and one can only imagine the financial implications for the chicken farmers. Avian ‘flu in South Africa is most commonly carried by migratory birds, water birds, the hadeda ibis, and guinea fowl. Chickens are infected through coming into contact with one of these birds and/or their droppings, which, at battery farms, may occur when the side panels of the buildings are raised for ventilation. This is the most effective solution to prevent chickens from coming into contact with outside carrier birds. Bird netting is installed from the edge of the battery building's roof, slanted towards the ground and fastened 3 meters away from the sides of the building. This will be done by the farming staff due to the strict health and safety precautions for outside workers. Eagle Eye will train the staff on how to install the netting and will supply all equipment necessary to do so. This strategy is designed to reduce bird numbers in the area in order to reduce the risk of contact. bird control products to reduce the carrier bird numbers in the area around the batteries and thus reduce the risk of them coming into contact with the chickens. The process is to Install an Eagle Eye (silver and gold) reflector on top of the roof in the middle of the battery. This unit can be wind driven if there are consistent windy conditions in the area. If not, a solar-powered Eagle Eye unit should be installed. Then, add one Pro-Peller unit every 30 meters on the roof, and finally, install dropper posts in the ground around the battery building, at 10-meter intervals. Install a Pro-Peller unit on the dropper posts at 30 meter intervals, and a strip of Bird Tape on the remaining dropper posts.